Last year, comic Varun Grover had Delhi audiences in splits over the ubiquity of cyber cafés in the 1990s, the surreptitiousness of the engineering student downloading a poster of American model Cindy Crawford to a floppy disk and the terrible fickleness of the disk that could lose data during an over-eager bicycle ride back to the hostel. Of course, the humour arose partly from the shared experience of the vagaries of the floppy disk. The floppy, like so much else from the nostalgia bin of technology, seems absurd today. Yet it is also a fond memory of a time when storing 1.2 MB of data on a device you could carry around on a bike seemed cutting-edge, when computer geeks were holding their breath for Intel to release its Pentium-II chip, when home computers were mostly assembled and prohibitively expensive. A trip down memory lane with the heads of some of India’s top technology companies reveals how what is considered archaic today was once modern. Aggarwal remembers a time when computers looked like cabinets, when he had to use Winchester drives the size of a large suitcase to store just 29 MB data (the equivalent of about 4% of a typical Hollywood movie) and when he had to wait three days to find out if there was a bug in his program. Of course, personal computers were few and far between then. Aggarwal, who studied engineering at the Birla Institute of Technology and Science (BITS) in Pilani from 1977-82, says he had to book time to use the IBM 1430 punch-card mainframe. “At any time, there would be 400-500 students taking the computer course. The punch cards (on which they wrote programs) were collected and then run in one go. So we had to wait to find out if the program was error-free," he says. There is a world of difference between that mainframe—the first computing device Aggarwal used (the first one he actually owned was a Casio fx-29 calculator, which he finally bought in his second year of engineering because using a mechanical slide rule was tediously slow)—and the Lenovo ThinkPad he uses today. But Aggarwal looks back at his brush with computers at BITS Pilani and then at information technology consulting firm Wipro in the 1980s as a formative experience. “Of course some of the languages I learnt then are defunct now. But there is a familiarity with Pascal and Unix that is still the back-end for most systems, and that is really useful," says Aggarwal. He has stayed in touch with his computer science professor, Aditya Mathur. Bhatia remembers the first time she used Windows. “I remember thinking, ‘What is this concept: multitasking on the computer?’"
She was in no way a technology novice. As a teen, she loved to take apart and reassemble machinery, including looking under the hood of her grandfather’s old Ambassador car. In the pre-Internet age, she devoured books, including Richard Feynman’s lectures (the famous physicist loved to tinker, fix radios and conduct science experiments at home as a child). “I didn’t have the Internet then. People used to come home to sell books," she says. The first device Bhatia used was an Intel 286 chip-based desktop computer, soon after completing her graduation from the College of Engineering, Pune. In the mid-1990s, she worked on the super-computer at the Inter-University Centre for Astronomy and Astrophysics (IUCAA), Pune, where she was a research student. This exposure to computers and the Internet, combined with her fearlessness in tinkering with gadgets, came in handy when Bhatia went to study at the Massachusetts Institute of Technology (MIT) in the US. 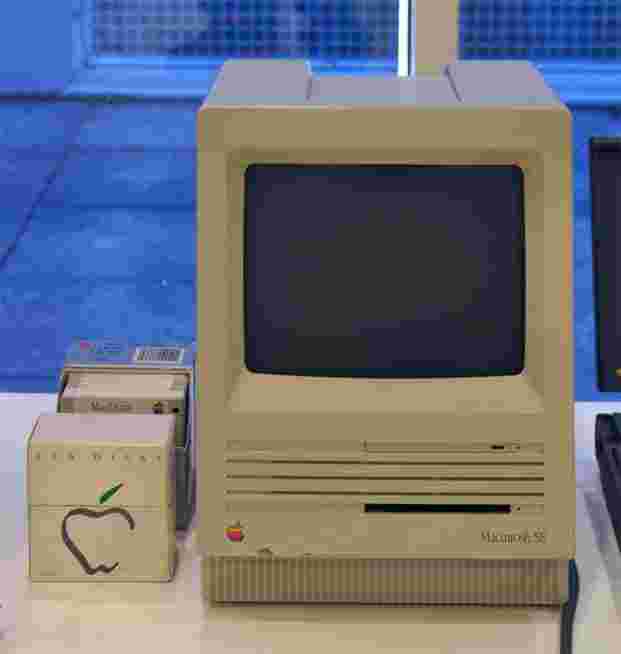 “When I got to MIT, the whole school was on a Mac platform—they had those boxy versions of Mac. People in India had not had much exposure to Apple at the time. I too had gone from a Unix background. It might have been a huge technology jump for me from India to the US. But because of my stint at the IUCAA, at least I wasn’t a deer in the headlights," says Bhatia, who went on to co-found ticketing website Kyazoonga.com in 2007. Chandrasekaran grew up in Coimbatore, Tamil Nadu, where his father has a software company called RaviChandra Systems and Computer Services. 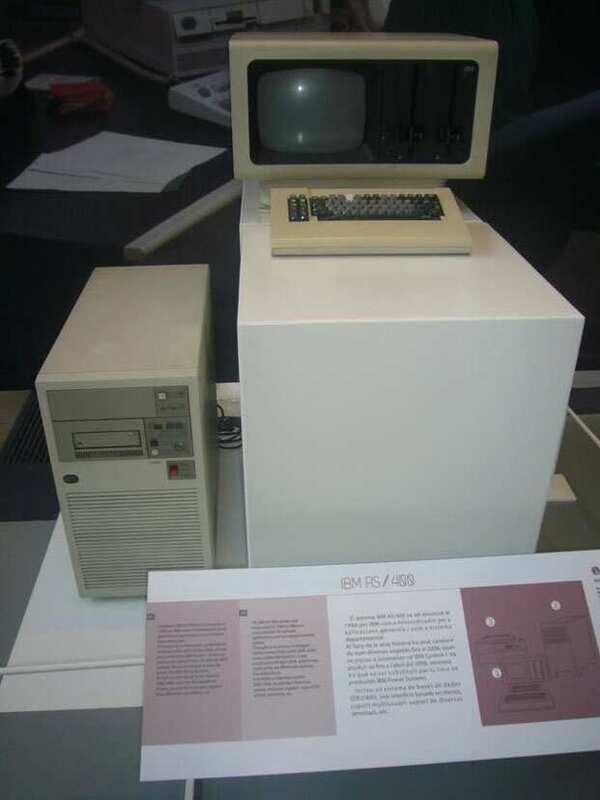 In the late 1980s, “probably 1988-89", Chandrasekaran recalls spending hours during the summer break in front of his father’s brand new IBM AS/400, partly to stay in the air-conditioned room. When temperatures were soaring to 35 degrees Celsius outdoors, Chandrasekaran had the option of staying in a cool 18-degrees room. “The computer rooms were heavily air-conditioned. The systems would heat up otherwise," he says. “My head exploded just thinking what you could do with this machine." He remembers designing a Pacman game for a school project then. In retrospect, the gameplay wasn’t elaborate, but it displayed an understanding of basic programming concepts and an ease with programming languages such as BASIC. Chandrasekaran was also exposed to cutting-edge technology at almost the same time as it was released in the US. He remembers the first iMac computer his uncle bought in the late 1990s. “It was aqua blue. Before that computers were mostly black and white," he says. And then, with the coming of the Internet, Chandrasekaran says, it didn’t matter whether you were in Silicon Valley or Coimbatore. What mattered was how big your idea was. In 1996, Shah had something few peers could boast of: his second home computer, with a 256 MB hard drive and a 56 kbps VSNL dial-up Internet connection. His parents spent a whopping ₹ 64,000 for the Cyrix-powered computer—it was the chip that came out in between the Intel Pentium 1 and Pentium 2. What was the Internet like then? “The first Internet was slow and had a badly designed user interface. You just know when something is cluttered," says Shah, whose FreeCharge app now lets people make bill payments or recharge their phone SIM cards quickly. “But when the Internet happened, we were very excited to write emails or chat with people in Australia or the US. We would use ICQ (messenger) to talk total nonsense. “You used to get an email account with a VSNL connection. I still have the ‘bom1’ email, on the first Bombay (now Mumbai) server." Shah remembers how friends often came over to access the dial-up connection, the kind that creaked and cawed for several minutes before coming to life. “Remember how every time you got a phone call, the Internet connection dropped off?" he laughs. “Internet connectivity is still pretty bad when you are travelling," adds Shah, who now uses a Macbook and an iPhone 6s Plus. Shashank, whose Practo Technologies connects patients with doctors via an app, was almost simultaneously introduced to computers at school and outside it. In 1996, when Shashank was in class IV at the National Public School in Bengaluru, computers became part of his curriculum. Shashank’s mother was a computer science engineer in a public sector company. His outside-school exposure to computers came at her office, where he would play Pacman while she wrapped up work. Computer games such as The Hunt For Setonica—an educative general knowledge-based game—became part of Shashank’s growing-up years. He clearly remembers buying games on 3 MB floppy disks. The games were basic, with no-frills graphics. The user interface improved each year, with games such as Doom exploding on to the scene in the US in 1996. Shashank experimented with drawing tools such as Logo programming and learnt computer languages such as QBasic and Visual Basic in school. While completing a school computer science project to “make the computer do things like simple calculations", he also became interested in writing simple code. Growing up in the late 1990s-early 2000s, Shashank was perhaps the last pre-iPad generation, before children born with technology all around them. 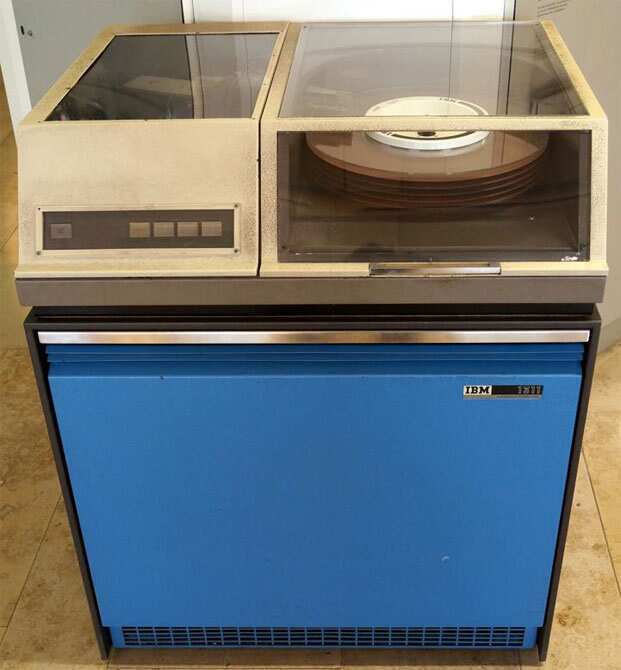 It’s unlikely they will ever see a mainframe or floppy disk, except perhaps in a museum of technologies past or when people of a certain vintage scrum around in the nostalgia bin of first computing devices to wonder at how far we have come.